Interview with The New Current. Writer & director Steve Jordan recently spoke with The New Current about Bad Bat's upcoming debut production, THE PROBLEMING. 'Was it challenging writing a horror comedy play? 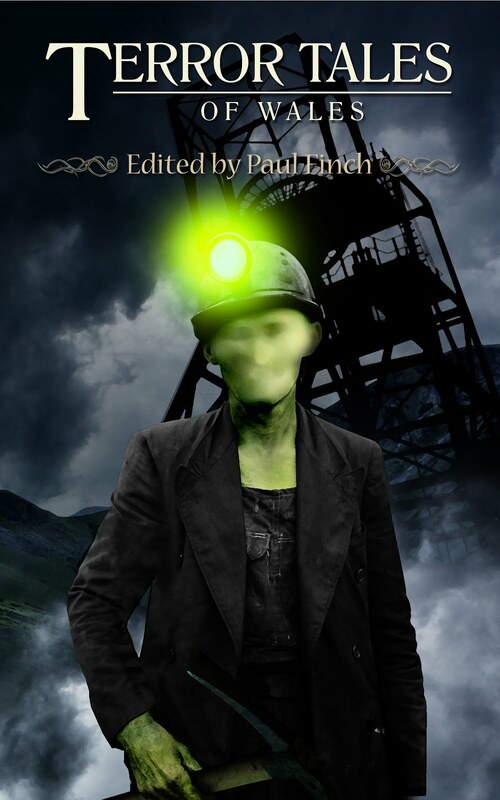 While writing my style of comedy has always come naturally to me because I grew up on classic British sitcoms, the horror aspect is more challenging. I think there’s a lot more funny comedy out there than genuinely scary horror, so we want to make sure we don’t short-change our audiences with something half-heartedly spooky. When the play moves into horror, expect edge of your seat stuff. Read the entire interview on their website, HERE. Tickets for the PROBLEMING are on sale now. 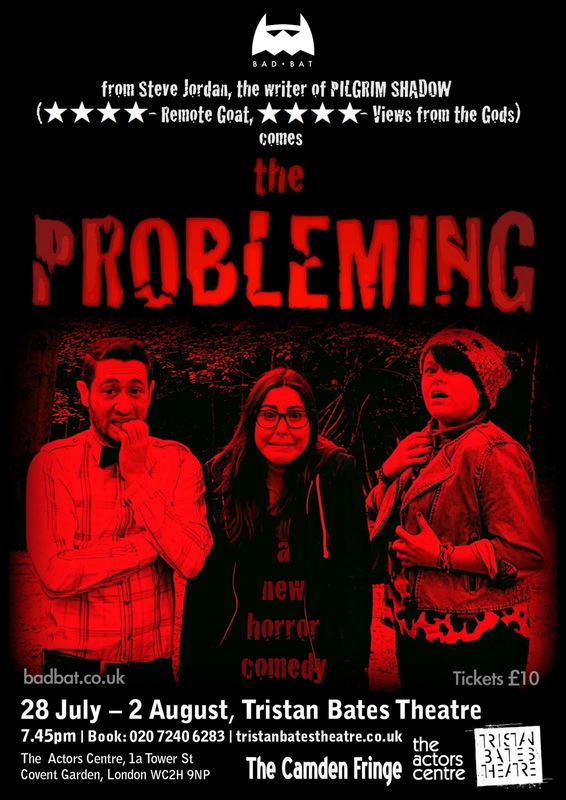 The Probleming Poster - Tickets on sale now! 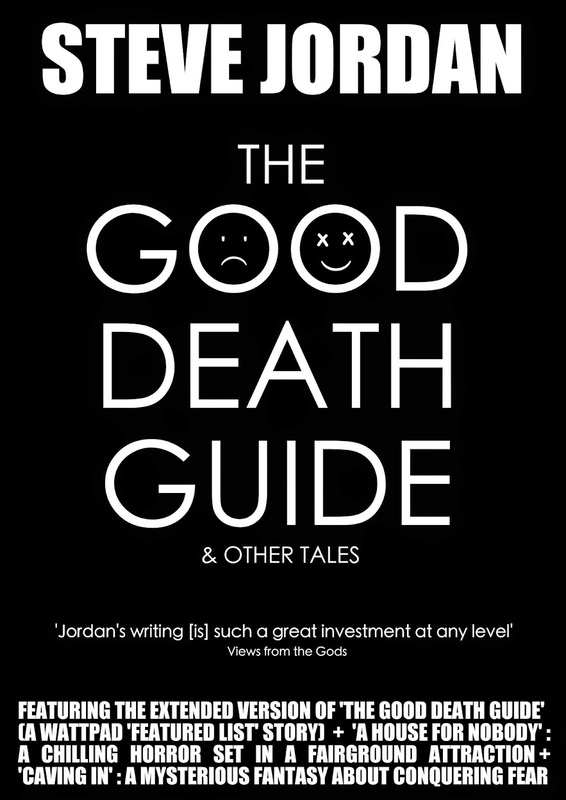 Tickets are on sale NOW from the Tristan Bates Website.